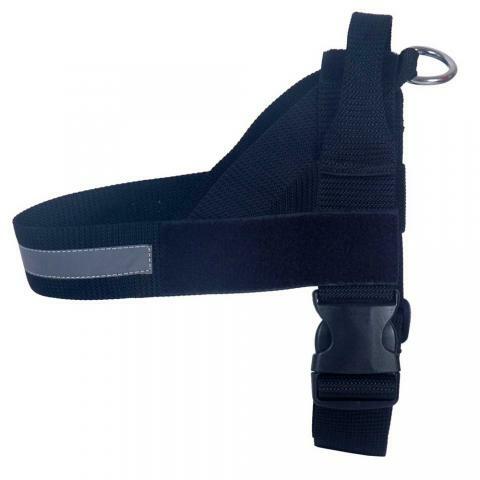 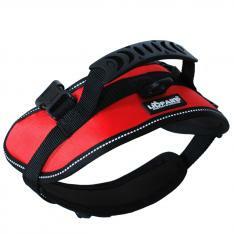 Simple Easy Use Heavy Duty Pulling Pet Harness. 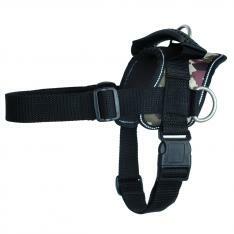 this Pulling Harness is a multi function harness. 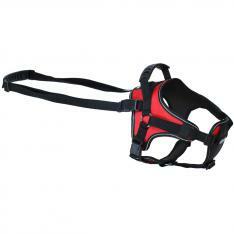 It can be used for tracking, patrol work, or carting.